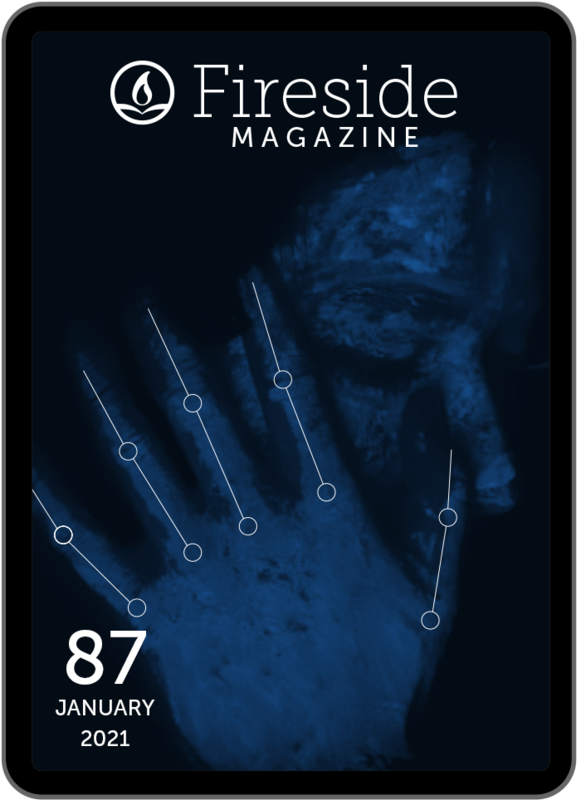 Since 2016 Fireside has been commissioning a Report on the state of representation of Black authors within the speculative short fiction market, and a Special Feature composed of accompanying essays in reaction to the Report. The 2017 #BlackSpecFic package is available as a PDF download for $5 on Gumroad. 100% of the money from each sale of the PDF goes directly into paying for next year’s #BlackSpecFic report and its accompanying essays. We spent around $1,700 paying the various people involved in producing the latest #BlackSpecFic report and its accompanying essays. This type of work is a core part of our mission, and it is only possible due to your direct support. You can make a one-time contribution, or become one of our recurring monthly backers, but either way, your cash will go toward helping us ensure a bright future for a thriving, sustainable field.